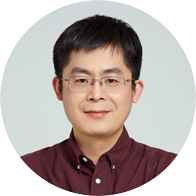 Rong Peng has a decade of experience in Internet development and management. 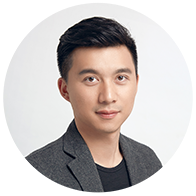 He was a Technical Director at ABC Fintech where he was an expert in data mining and data visualization. 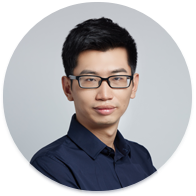 Rong Peng also worked on a platform-based Blockchain for Tongxinclub in China. He is a former R&D Director (server-side) for Dolphin Browser.